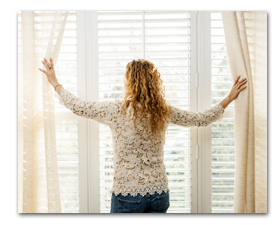 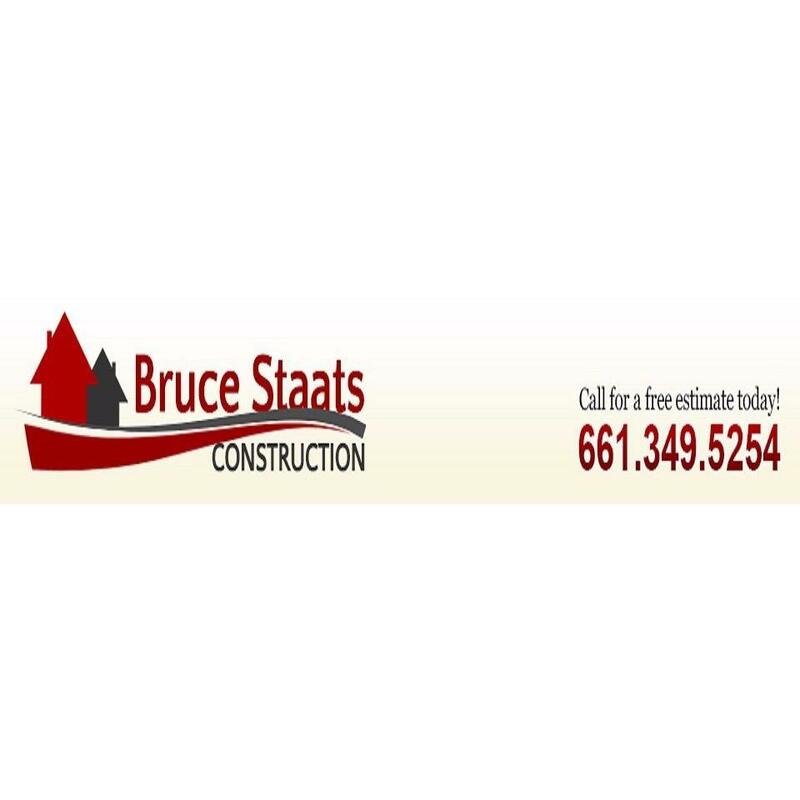 Staats Construction has been in business since 1981 serving residential and commercial clients throughout Antelope Valley and the surrounding communities of Southern California. 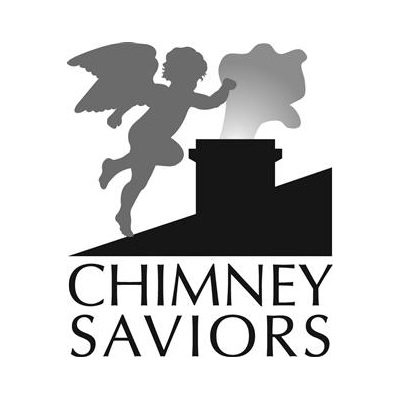 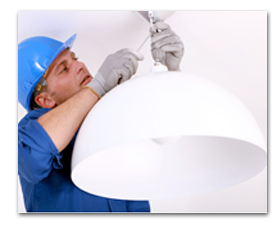 A fully licensed and insured General Contractor, our experienced teams are specialist in renovation. 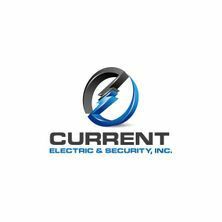 Complete remodeling services available, new cabinets, granite counter tops, millwork, drywall, stucco, window replacement and woodwork. 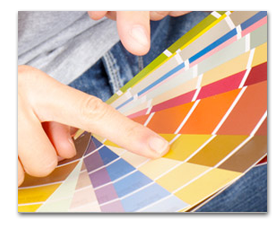 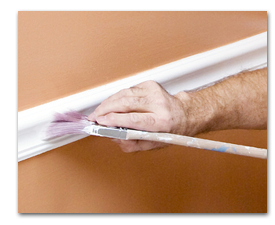 Quality interior and exterior painting finishes are limited only by your creativity and direction. 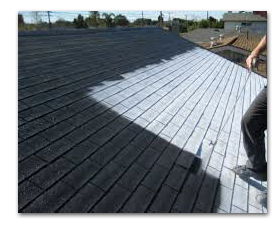 San Dimas, CA 91773 Beach Cities Solar Inc.
Baldwin Park, CA 91706 D.B. 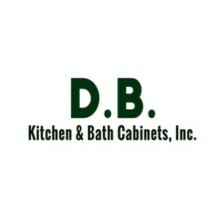 Kitchen & Bath Cabinets, Inc.